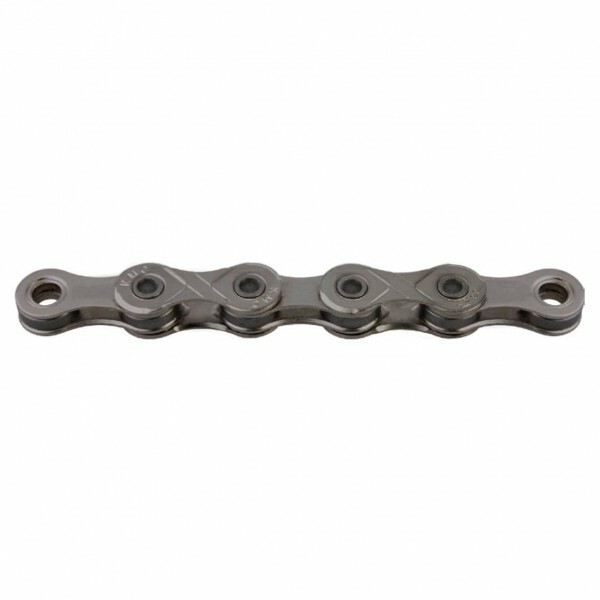 The KMC X10-73 is a 10-speed chain that is compatible with all 10-speed drive trains and is non-directional. It can be used for mountain bikes, road bikes, cyclocross bikes and trekking bikes. This high-performance chain has a seal of quality, guaranteeing it will last longer than similar models from other brands.